People from all around the world are loving and doing the Madbarz free bodyweight workouts. These are the top 5 workouts from the Madbarz app that will help you get in the shape of your life, for free! If you don’t have the app, grab it here and start your transformation today. This is the all-time most popular workout routine. It is a killer combo of body weight exercises that target the chest muscles from different angles. It is a great no-equipment workout to shock your muscles and challenge them in a new way. 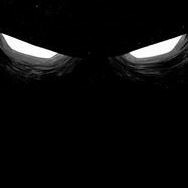 You will surely push through strength plateaus and improve your abilities. Find more benefits of this workout routine in this article. Keep in mind: If you still can't do a clap push up, add some negative push ups instead and build your strength. Shoutout to Jordan Hughes for finishing the Madbarz Push Up Routine! Perfect workout after a weekend of indulging! This is a combination of six bodyweight exercises, designed to keep your pulse high and to make your sweat cry. Exercises like Burpees and Mountain Climbers are a great way to activate your whole body, especially the leg muscles that are one of the biggest muscle groups (which means they burn a lot of fat). 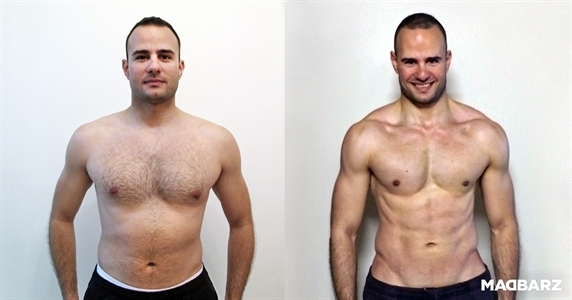 Shoutout to Chris De Regt for finishing the Madbarz Fat Removal workout! Slice that six-pack with a set of core-targeting exercises and bring your abs to another level. This routine is extremely popular because of its duration. With these 5 bodyweight exercises, you will target your entire core and challenge your limits. Shoutout to Mirela for finishing the Madbarz Core Slicer workout! 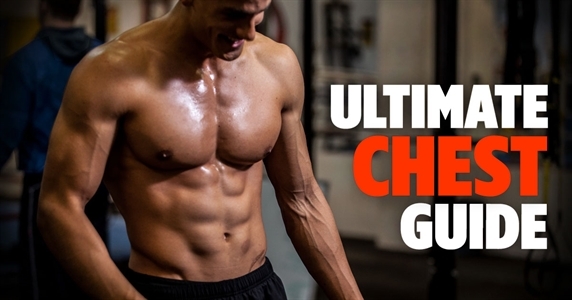 After the Push Up Routine, this is the second most popular chest workout. 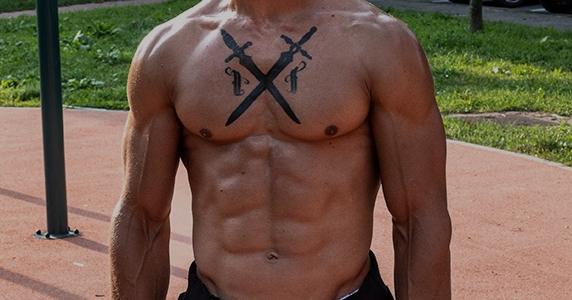 It consists of six different variations of Push Up and it will give you one of the best chest pumps ever. That’s why it’s called like that. This workout is perfect for a busy day or even an office break. Shoutout to Geo Geo for finishing the Madbarz Chest Pump workout! This is a perfect workout for a day when you don’t have time to work out! Eight minutes of high-intensity exercises that will test your strength and willpower. HIIT workouts work really good for fat loss because of the ‘afterburn’ effect, which means you will keep burning extra calories after the workout is finished. Shoutout to Micha for finishing the Madbarz One HIIT Wonder workout! Feel like creating other killer combo workouts yourself? Expand your Madbarz app to include unlimited saved workouts with the Madbarz Premium. Think Bench is the best chest building exercise? 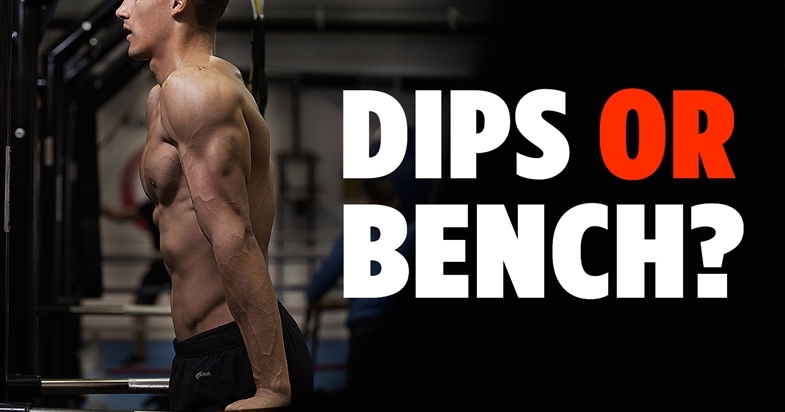 Here's how to do Dips for chest.